Hey, my friends and I are pretty funny. We should have our own show... BAM!!! We already do! 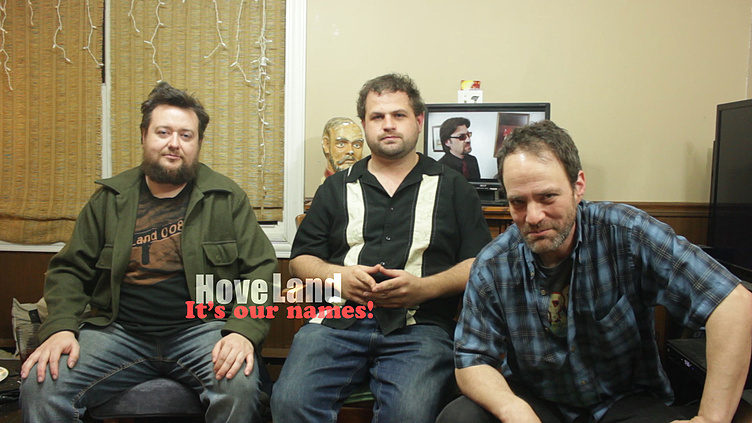 The brains behind (and in front of) HoveLand, and Tim, spill some trade secrets, including the answer to our most frequently asked question: What the heck does HoveLand mean? WARNING: The answer may shock and surprise you. If we win, $485,000 will be allocated to CG'ing my hairline! A little more Action and character intro 's are a bit slow. I see there is potential. Best of luck. It's like I know these guys or something. Wait? Is that the Reversing Falls right outside my window? Thanks, we're always working on new stuff to keep people entertained! I don't know, brother of mine who are they? We are rather deranged aren't we. We just keep on trucking though. Thanks for watching, Darryl. Also, thanks for the feedback. We are in this for the long haul even after the Comedy Coup so we hope you get a chance to check out more episodes in the future! Thanks for the comment, Maureen. We have found a cream for the dry but will continue with the genuine and funny. Looking forward to see more of these guys. Not sure if they have what it takes but I think they are trying pretty hard!! good luck!! And we're trying all the way to the finals if we have our way. 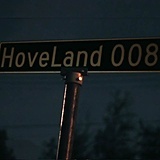 if you win 500 000 thousand will hoveland008 be pretty much like the trailer but a lot crazier? because i can get behind that. It will be absolutely insane. Cant wait to see what's next!!!! Well, Dawn, hopefully you will get the chance to see more each week here! We appreciate having you along! Ian, if we don't make it in to the Top 5 by comedy alone, then it's good to know that we have our good looks to survive on. Thank you for watching! Thanks for the comment, Dave! On my way over to check you guys out! Hope you're having a great time with the Coup! This is the best project on her bar none! So, James, we meet again! I believe in your comedic genius...true story. Bring on the laughter! Rhonda, you make me cry with your kind words! Thank you thank you thank you!!! Artificially thickening Adam's hair would be the most expensive part. A1 Maritime comedy, hey that's where I'm from.